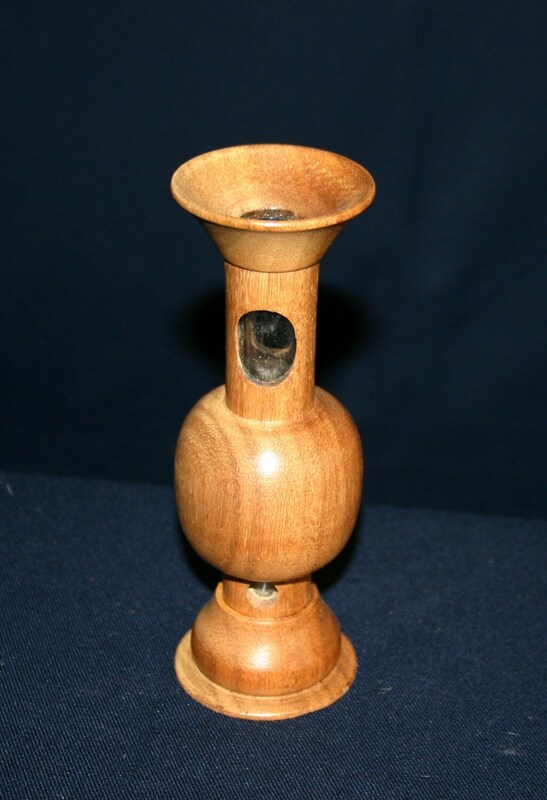 Modern Bud Vase made from English Oak. Hand turned.6.75H 2.25D. Modern Bud Vase made from English Oak. Hand turned.6.75"H 2.25"D.
Hand turned English Oak Bud Vase. Suitable for a single flower.